Five Ways You Win if You Pitch At The Barracuda Bowl! 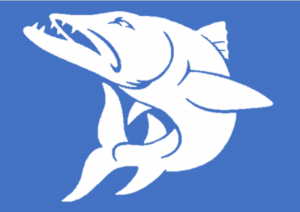 All MedTech, Biotech, and Life Sciences industry professionals are welcome to M2D2’s Barracuda Bowl this October! If you enjoy ABC’s Shark Tank, you’ll love this event. You can get the chance to present your innovation in a “Shark Tank” setting and perfect your pitch. You can get an opportunity to educate a large group of spectators more about your cause and solution. You can directly connect with our panel of 6 industry-leading investor/judges (scroll down to meet them). You can get valuable feedback on your pitch from big players in the life sciences arena. You can get the opportunity to schedule one-on-ones with potential future investors. If you’re interested in connecting with industry-leading investors and getting valuable feedback on your innovation pitch, you must apply by Friday, October 12th, 2018! Get more info and apply here today. Email completed forms to m2d2@uml.edu. Please direct any questions about the competition to maryann_picard@uml.edu. Jennifer Joe, MD, is the Co-founder and CEO of Medstro.com, and Editor-in-Chief of MedTechBoston.com. Dr. Joe advises start-up and early stage companies in digital health and MedTech, lending the physician and healthcare workflow perspective. She currently practices in the following care settings – emergency room, urgent care, hospital inpatient floor, step-down units, acute rehabilitation, sub-acute rehabilitation, inpatient and outpatient psychiatry, alcohol and opioid detox units, spinal cord unit, and hospice unit. 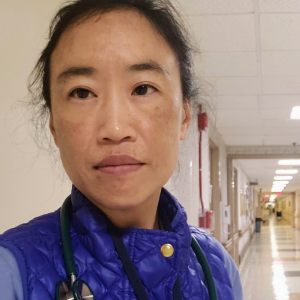 Dr. Joe finished her medical training in nephrology at the Harvard Medical School joint fellowship program of Massachusetts General Hospital and Brigham and Women’s Hospital, and spent extensive time in the intensive care units and placing central lines. David Fogel is a contributor to the ongoing development of greater Boston’s entrepreneurial ecosystem and has been an active presenter and panelist with TechStars, MassChallenge, CleanTech Open, The Venture Forum, McCarter English Series on Entrepreneurship, Greentown Labs, MIT Enterprise Forum Smart Start Program, M2D2 and YouthCities. He had also presented at entrepreneurial classes at Tufts University, Brandeis University, and Brown University. He is also an active member of the screening and due diligence committees of Beacon Angels, TiE Boston Angels, and Mass Medical Angels. David is Adjunct Instructor of Finance and Accounting in the MBA program at Worcester Polytechnic Institute. David is also a licensed Certified Public Accountant (CPA). David has a BS from Miami University (Ohio), and an MBA from the University of Cincinnati. 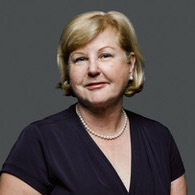 Nancy Briefs‘ background includes 35+ years in the medical device industry. She is a serial entrepreneur and has been an integral team member responsible for successfully developing and commercializing innovative paradigm-shifting technologies with six (6) prior med-tech startups. Having raised over $500M in capital and six successful liquidity events (including an IPO with Goldman) she has proven the ability to lead teams from concept thru commercialization and value creation. She has served on the Boards of: HealthHelm, Digital Cognition Technologies, InfoBionic, MyndBlu, CardiAQ Valve Technologies, MDMA (Medical Device and Manufacturers Association), Apama Medical, Direct Flow Medical, Eleme Medical, and Percardia. Dan Groszmann has over 20 years of experience in medical devices, pharma, and engineering consulting. 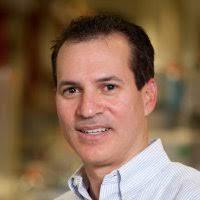 He helped launch the Device Technologies Innovation Center at Amgen, where he currently has the role of Applied Sciences Senior Manager within the Final Product Technologies organization. Dan leads an innovation team in drug delivery applications for Amgen’s biologics pipeline out of their Kendall Square facility in Cambridge. Prior to joining Amgen, Dan was the Advanced Technology Manager for GE Healthcare’s Surgical Navigation business and site lead for their innovation center. During his tenure with GE, Dan led teams developing medical device technologies, managing external engagements and launching successful commercial products. He led their patent evaluation board and was a member of their scientific advisory board. Dan holds a Ph.D. and BS in Mechanical Engineering from Tufts University and an MS in Aerospace Engineering from Virginia Tech. He sits on the industrial advisory board for the UMass Lowell Department of Biomedical Engineering and has more than 20 issued and pending patents. Lucy Steinert consults with various organizations in both mature and early-stage companies. 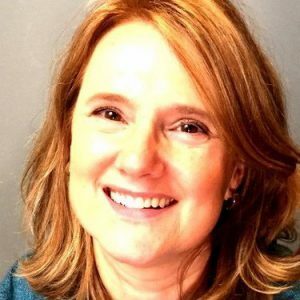 She spent over 20 years consulting for Fortune 500 companies and governments while working for IBM and PriceWaterhouseCoopers where she led large multi-functional teams implementing new technology as well as classic strategy work. While she was at IBM she was the director of Innovation for EMEA. Her passion for innovation led her to early-stage investing and mentoring of early-stage companies. Previously, she worked for Fidelity Investments where she did equity and portfolio analysis. Lucy earned her MBA from Columbia University, she also holds a BA from the University of California Santa Cruz in Economics and Politics. She returned to the United States after living in the UK for 20 years in 2014. 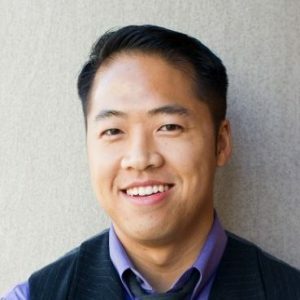 John Ho is an MIT-trained technologist and investor with expertise in advanced materials, optoelectronics, photonics, and visual display technologies. 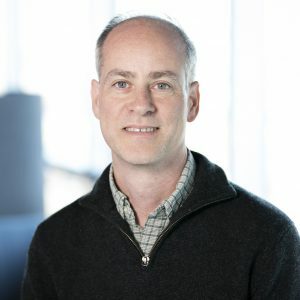 As a Principal with Anzu Partners, John leads the Anzu Boston office and supports Anzu’s portfolio companies with their business development and strategic growth initiatives. He’s also responsible for sourcing and leading diligence on early-stage companies with industrially-oriented hardware or new materials (nanotechnology). Previously, John was the Product Marketing Manager at QD Vision where he was responsible for commercializing applications of quantum dot materials in the display and lighting markets. John has numerous papers and patents pending in the fields of organic electronics and nanotechnology fabrication. Dr. Ho received his BS, MEng, and Ph.D. in electrical engineering from the Massachusetts Institute of Technology, where his thesis work involved the use of quantum dots in hybrid organic-inorganic chemosensors for trace detection of explosives.